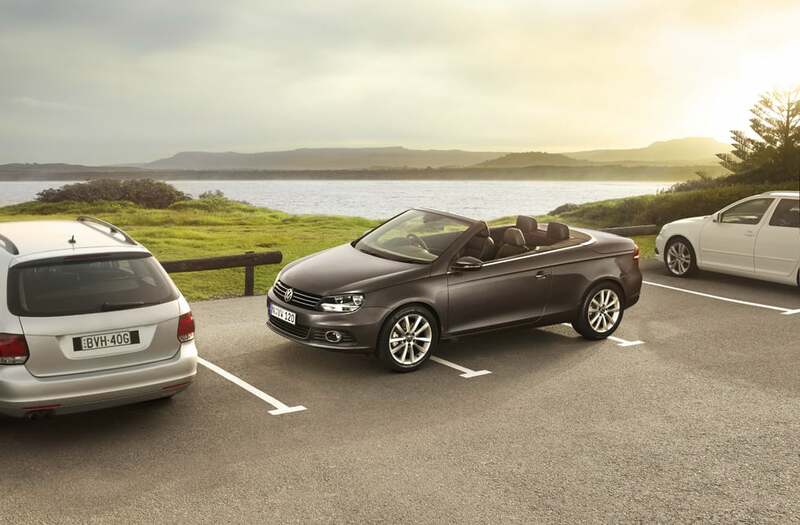 The Volkswagen car was photographed on location, however our retouchers had plenty of creative freedom as they re illustrated the car using captures that would best highlight its features. Additionally, our retouching team built the background from a variety of selects. The talent was then photographed and composited into the hotel image to finalise the campaign.